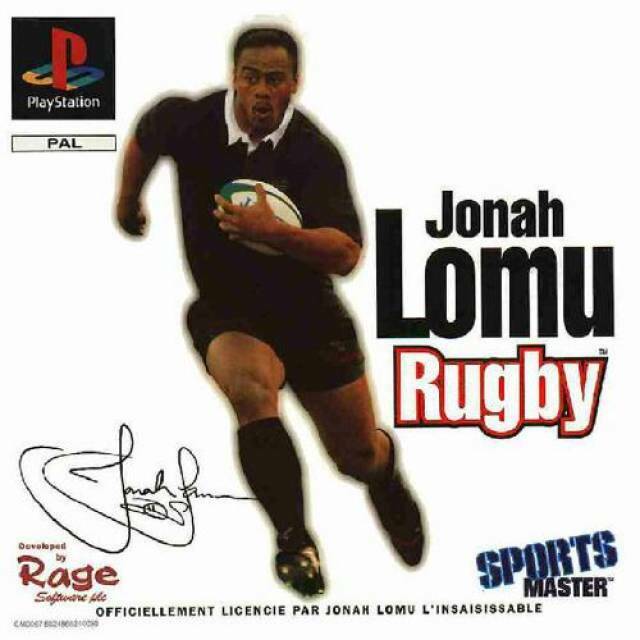 If you owned a Playstation in the late 90s, chances are you played Jonah Lomu Rugby. Also available on PC and Sega Saturn, this 'Codemasters' published and 'Rage' developed game defined sports gaming for many at the turn of the century. Without a doubt the best rugby game ever made, here are 11 reasons why Jonah Lomu Rugby could be called the best sports game of all time. 1. The utterly amazing commentary. "Goodness me! That hit almost put him in ward 4!" -"Hope not Bill, thats a maternity ward." He's digging like a demented mole there! Will forever live in the memory of anyone lucky enough to play this brilliant game. Then you have the enthusiastic shouts of player names such as "Zinzan Brooke!" and "Joost van der Westhuizen!" any time they touched the ball. Amazing. The control scheme for JLR was inspired. Using the L1 button to pass left and R1 button to pass right may seem like a relatively simple decision, but keep in mind that this was in 1997 when the shoulder buttons were still relatively new. The constant on-screen control advice for things like rucks and scrums made what could have been a very complicated game very simple, and lead to a very easy pick-up-and-play experience for new players which no doubt made the game more enjoyable for everyone. 3. The surprisingly fluid gameplay. Jonah Lomu Rugby just worked. It wasn't the perfect game, nor a really accurate rugby simulation, but it kept you hooked for hours on end. The passing system, the tackling, the different types of kicks available, the scrums and line-outs, they all worked so well and provided a really fun-filled platform to waste an entire day. For all the gimmicky quirks and funny features, JLR was a damn fine game at the end of the day. Remember the mental Maori intro video? Of course you do. The oh so typical PS1 flapping flag graphic overlaying clips of Jonah beating people up spliced with a scary Maori man pulling hilarious faces. What a way to start a game. 5. The ridiculously difficult kicking game. After zig-zagging your way up the pitch and tossing several risky passes on your way to the ultimate try, you then faced the difficult part of the game, the kicking. Either out of hand of at the posts, kicking in JLR was an art to be mastered. Time was of the essence, as a yellow arrow flashed on screen for what felt like a micro-second in which time you had to determine the power and accuracy of the kick. And don't even get me started on the wind! 6. The players at your disposal. 7. The inclusion of some bizarre countries. All the big teams from the Five Nations, the Tri Nations, and the World Cup were there, but Codemasters/Rage decided they wanted to put damn near every country that a rugby ball had ever bounced in a chance at glory in Jonah Lomu Rugby, and as a result we had the likes of Chinese Taipei, Germany, Hong Kong, Malaysia, Netherlands, Singapore, Sri Lanka, Thailand, and Zimbabwe. Why? We will never know, but it was good craic beating your mate who was crap at the game with Chinese Taipei. 8. The "Classic Matches" game mode. 9. The infamous "Lomu hand-off". In many households where a Playstation and a copy of JLR was present, there was also the presence of the "No all-backs" rule, and the main reason was because Jonah Lomu, understandably, was impossible to stop. By holding down L2+R2, you could perform the "fend" animation with most players to attempt a hand-off, but with Lomu, this was essentially the try button, and the giant Kiwi would simply truck his way though anything, even full packs of forwards. While a bit of a gameplay flaw, it was hilarious to watch. 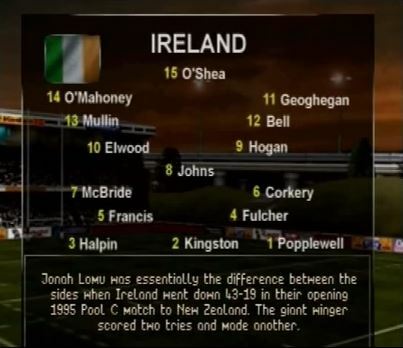 An unlockable team in the game, the "Team Lomu" squad of Jonah Lomu at positions one to fifteen was every JLR player's worst nightmare, unless they also picked Team Lomu, which you had to do to compete. Some of the funniest moments of gameplay occurred with 30 Lomu's on the pitch, a truly great easter egg from Codemasters. 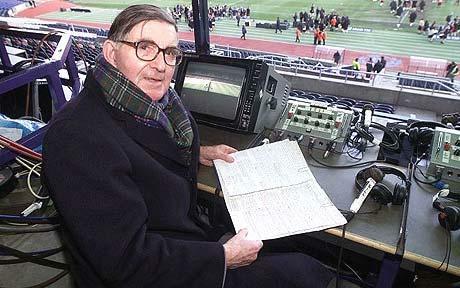 Now why won't EA Sports give us a team of Gary Breens? 11. The fact that such a great game was made for an amateur sport. It may seem funny to think that rugby was still an amateur sport up until 1995 when Jonah Lomu Rugby began its development, as such a successful game coming from a non-professional sport would be completely unheard of in modern gaming. The team of Codemasters and Rage did a fantastic job in getting a game to market that would have been totally overlooked in the US and Japan, Sony's two biggest markets. Considering how difficult it seems to be to put out an enjoyable rugby game in the modern age, Jonah Lomu Rugby must be commended for being so good when the sport wasn't even fully professional. Jonah Lomu Rugby, the best sports game ever made.